Celebrate.......Join the party and leave the rest to us! Our management team is led by Chef Tom Bayuk, and General Manager Janene Hargreaves. 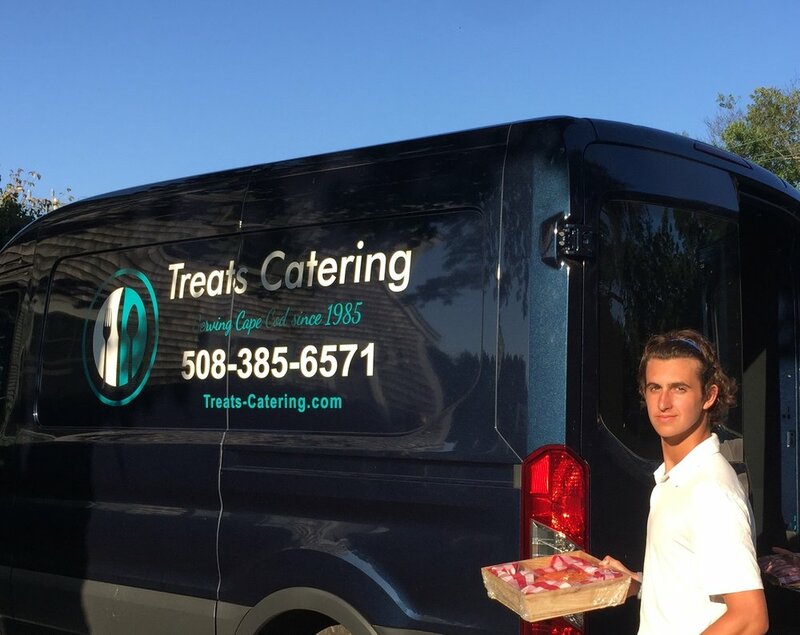 Tom has been pleasing Treats' customers for over 15 years and prior to that he managed the kitchen staffs at several catering operations here on the Cape. Janene has been working in the Cape Cod hospitality industry for her entire 15 year career. Our reputation for a fun and friendly service staff is well known and well earned. 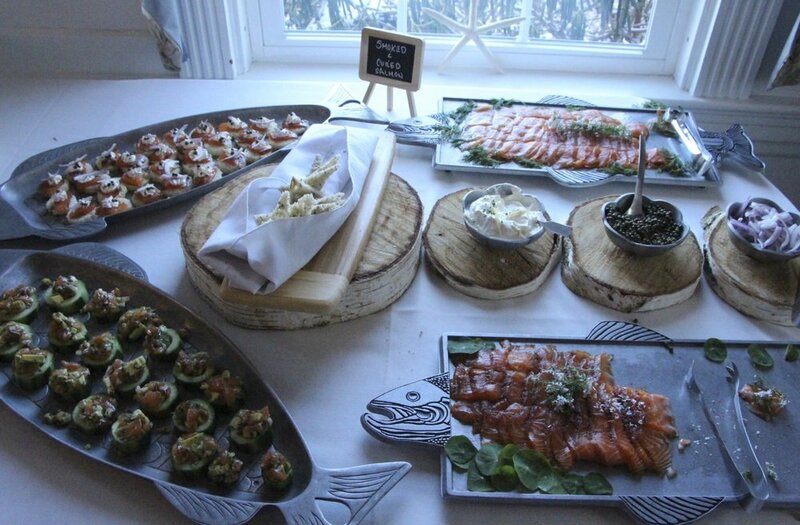 Our goal is to create wonderful events and long lasting memories of Cape Cod for your guests, your family, your employees or whomever else we have the privilege of serving.